Anterior Knee Pain (AKP) is a pathological condition prevalent among young people and athletes. The most common problem is abnormality of patella movement when the knee is bent or straightened, which could depend on a muscular imbalance. 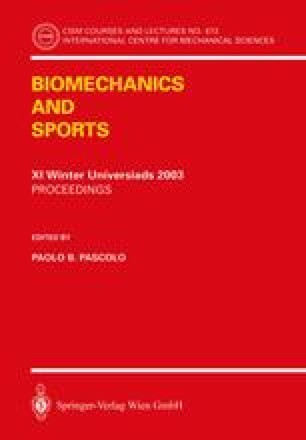 Many studies on the subject have reported that the wasting and weakness of the quadriceps are the most constant symptoms of patello-femoral disorders and that some biomechanical problems are due to oblique insufficiency of the Vastus Medialis. Rehabilitative treatment, based on physical therapy, is essentially focused on the strengthening of the quadriceps muscles. Although these therapies alleviate AKP symptoms, the mechanism of their action is still unclear. The assessment of progress is based on subjective parameters: functional improvements are difficult to measure. In order to study the dynamic misalignment of the patella, it is worthwhile to examine the relationship between the activity of the individual quadriceps muscles and their synergy during knee extension.